Trans/Portraits collects diverse, first-person stories of transgender experience and their contexts. 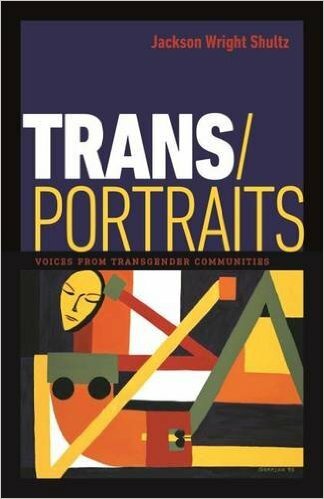 In his introduction to Trans/Portraits: Voices from Transgender Communities, Jackson Wright Shultz argues that while transgender experiences are increasingly present in academic writings and pop culture, the voices of transgender individuals remain largely absent from those portrayals. He works to correct this absence in discussions with 34 people who identify along a spectrum of genders. As Shultz observes, no two of them use the same terminology to refer to themselves. Kelly came out as a girl at age 12, and was able to take puberty-suppressing medications and, later, hormones. Olivia transitioned when she was 43, and is a minister with the United Church of Christ. Alexander is asexual. Natalie is a police officer, and gives sensitivity training to departments around the state. Russ performs Deaf poetry in hir spare time (and uses the gender-neutral pronouns “ze” and “hir”). Trans/Portraits suggests that the transgender experience cannot be encapsulated in any one story. The individuals Shultz talks with have undergone various forms of transition, using hormones, surgery, both or neither. Shultz asks them about vocabulary and pronoun use; finding support in communities; intersectional identities, for example race, gender, socioeconomics and (dis)ability; seeking basic safety and medical care; and activism. 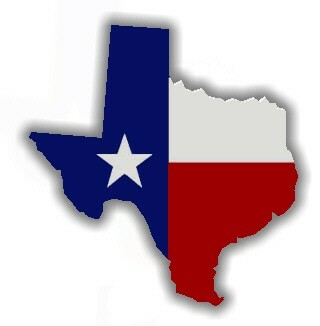 The theme is diversity: of lifestyle, of desired outcomes, of identity and personality. Shultz’s collection of first-person voices offers a fascinating and eye-opening view of transgender individuals and communities that will aid healthcare and education professionals, anyone with questions about gender and the general public. The uplifting message is that these are simply people, as sympathetic, interesting and varied as any other. This review originally ran in the October 13, 2015 issue of Shelf Awareness for Readers. To subscribe, click here, and you’ll receive two issues per week of book reviews and other bookish fun! Rating: 7 different ways to look at it.